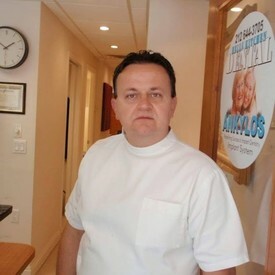 Dr. Simon O. Flamm graduated from New York College of Dentistry in 1999 with a degree of Doctor of Dental Surgery followed immediately by a one-year General Practice in Dentistry Program with the Peninsula Hospital and Nursing Home Beth Israel Systems in Queens, New York from 1999 to 2000. Dr. Flamm volunteers with the local ADA in its various Committees at the Greater New York Dental Annual Meetings. Dr. Simon Flamm is fluent in 5 languages and is married. 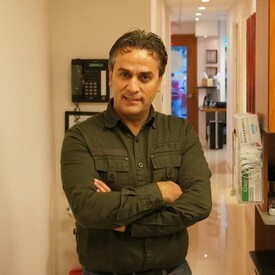 We hope you will find your dental experience with us enjoyable and we are looking forward to meeting you.